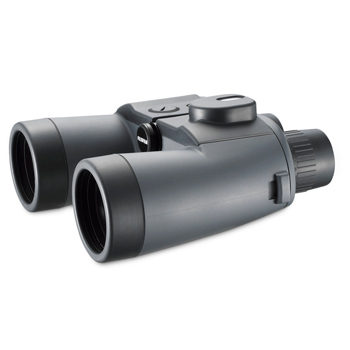 Fujinon Mariner 7x50WPC-XL Binoculars are a top quality set of 7x50 Marine binoculars with an integrated compass. Whether you are on a power boat, sailboat or land you will get clear views at an affordable price. Fujinon 7x50 Binocular with Compass! 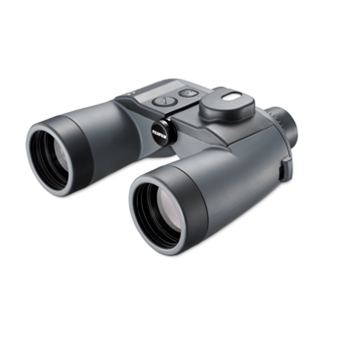 Every pair of Fujinon Mariner 7x50WPC-XL binoculars offer multi-coated optic lenses that ensure maximum light transmission as well as offering extra-long eye relief for those users wearing eyeglasses ensuring that your view is always the clearest. Easy focus features allow you to quickly adjust the clarity settings so seeing close range or further distances can be quickly accomplished by a few turns of the viewing lens. A 7x magnification zoom level brings your field of view closer than ever and offers a broad field of view range of 368 ft. at 1000 yards. The Internal World Compass is equipped with an LED light, which allows you to see the compass even under low light conditions. 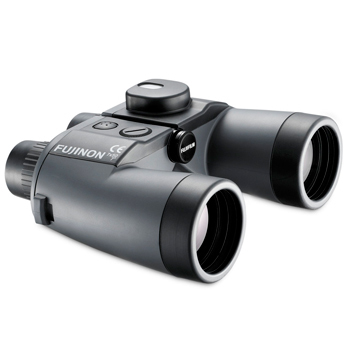 The Fujinon mariner series 7x50 binoculars are a high performance, cost effective “extra set of eyes” perfect for marine use, bird watching, or just for fun. Built durable yet lightweight design, weighing in at just 1.9lbs., these binoculars offer a waterproof design with waterproof O-Ring seals to ensure full functionality in any weather condition. Rain or shine, the Fujinon Mariner series is the perfect visual solution. Included with your mariner series binoculars is a one-piece rubber cap that will protect your lenses when the binoculars are not in use, however, can be easily removed when you need to view something quickly. Also included is a padded floating neckstrap that can be easily attached to your binoculars for when you need to keep them close to you and ready to go in a hurry. For excellent views far and near, the Fujinon Mariner Series 7x50 Binoculars are a perfect entry level option that won’t break the bank. Each set of Mariner 7x50WPC-XL Binoculars come with: Mariner 7x50WPC-XL, Rain Guards, Objective Covers, Flotation Strap, and a 1 Year Limited Warranty.